Oil paintings by the contemporary figurative artist Jan Esmann. Online art gallery of canvas paintings (oil paintings) by contemporary painter Jan Esmann. 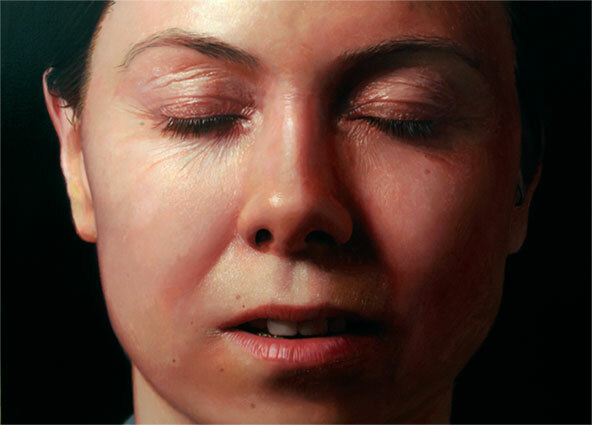 Jan Esmann is a contemporary artist whose oil paintings are unique among modern paintings and contemporary painters. Paintings for sale by figurative artist Jan Esmann. Modern painting rarely is figurative painting, but Jan Esmanns oil paintings stand out as can be seen in his online art gallery. Oil paintings by the contemporary figurative artist Jan Esmann. Online art gallery of canvas paintings (oil paintings) by contemporary painter Jan Esmann. Jan Esmann is a contemporary artist whose oil paintings are unique among modern paintings and contemporary painters. Paintings for sale by figurative artist Jan Esmann. Modern painting rarely is figurative painting, but Jan Esmanns oil paintings stand out as can be seen in his online art gallery.